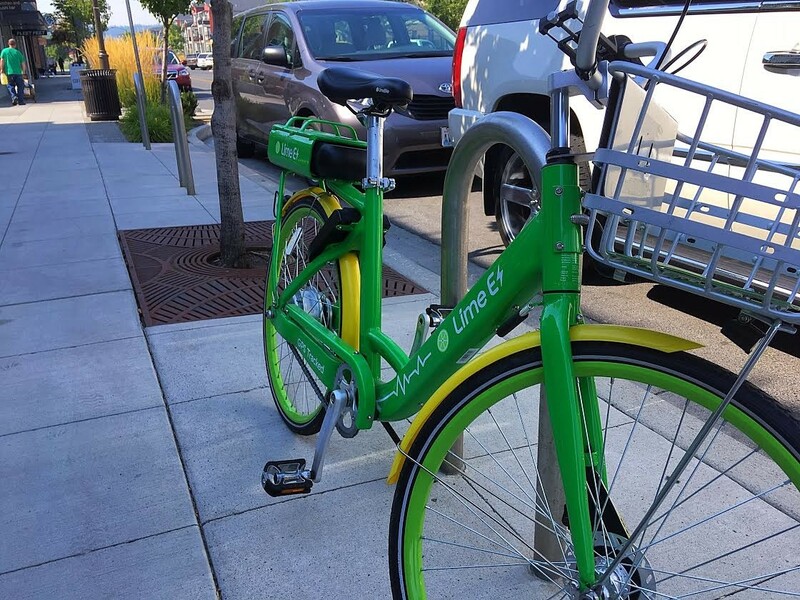 For at least the next two months, Spokane will test out the Lime bike-share program, which offers normal bicycles as well as battery-assisted electric bicycles and electric scooters for rent through the Lime smartphone app. One-hundred bikes and 100 scooters were sprinkled through Kendall Yards, downtown, Browne's Addition and other parts of Spokane starting Tuesday, Sept. 4. For $1 for 30 minutes, users can rent a regular bicycle, while it's $1 to unlock an electric bike and 15 cents per minute to use it. Users need to be at least 18, have a driver's license and wear a helmet per city and state rules. Those who sign up for a Lime account and preload it with at least $10 will get a free helmet in the mail from Lime, and the city is considering hosting a helmet distribution day. In the meantime, users will need to provide their own. 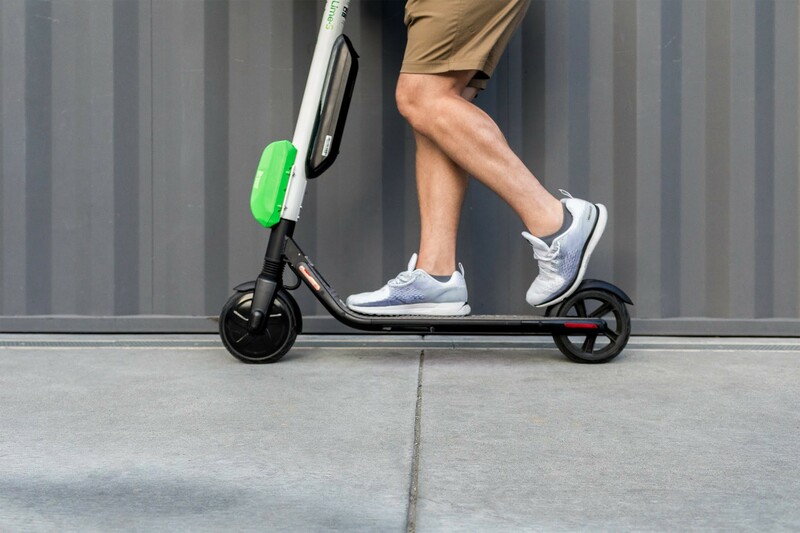 Unlike in docked bikeshare systems, Lime bikes and scooters don't need to be locked up at a designated stand. Instead, users unlock a bike where they find it by scanning a code with the app, use it, then lock the bike and end the ride by scanning the code again at their destination. It wasn't initially clear whether users would be able to use a "pause" function to ensure the vehicles would remain available for their use while running into the store, for example. "This is where the pilot may fall short of what you would expect out of a full, integrated system," says Brandon Blankenagel, a senior engineer with the city working on the program. "[In a full system] you would always be able to rely on there being bikes," because there will simply be more spread around town. Over the coming weeks, the city will take feedback from users and people who want to comment on the program via an online survey at my.spokanecity.org. You can sign up to get information on the program or survey by emailing bikeshare@spokanecity.org. A FAQ sheet will also be posted.